Also LARGER sizes available, email us... Many Type Styles and Colors to pick! 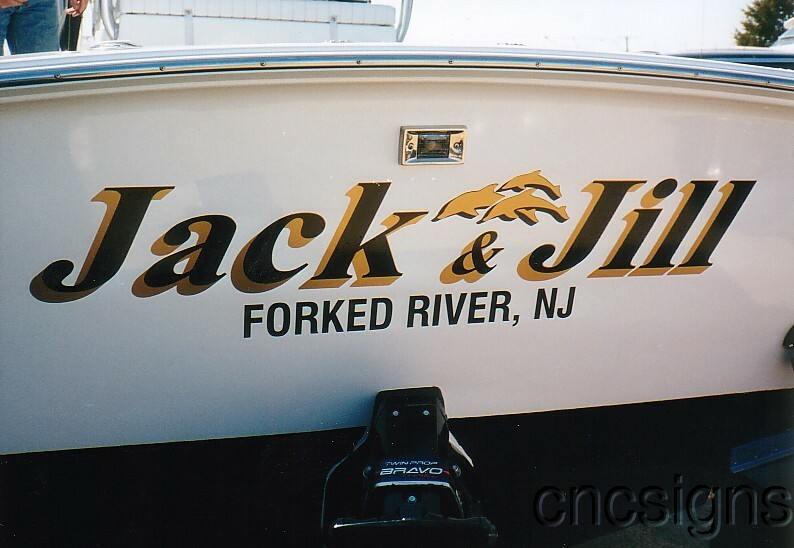 INSTALL AVAILABLE for the local Forked River, N.J. area starting at $59.99 + UP. We can design you samples and email them to you! 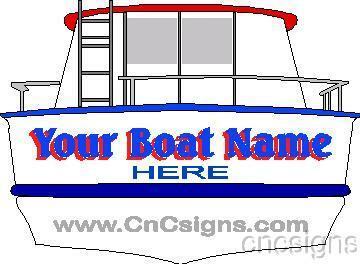 It's simple, just email us the size of the space you want the lettering. 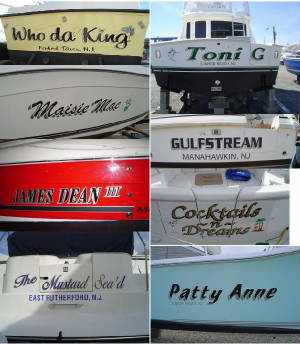 All Custom Boat Names and Boat Lettering is made from High Performance 7-8 year Vinyl. By Clicking to Buy this item you agree to pay $8.50 SHIPPING and HANDLING within the U.S.A. + $1.75 INSURANCE. CANADA & Others outside of the USA MUST email for MAIL RATE before BUYING "it's MUCH HIGHER". (+ $1.75 for $50.00 insurance, $50.01 to $100 insurance is $2.30 and $100.01 to $200 is $3.35 "Optional" U.S.A. ONLY) Insurance is buyers option and at buyers expense and is to protect against damage and any claims that the post office "LOST or BENT" the package. Insurance is RECOMMENDED! ~ We need to receive YOUR NAME & ADDRESS w/in 24 hours of clicking "BUY" & payment within 7 days. N.J. law requires US to collect current sales tax % for any deliveries made within the state of N.J. ** NOTE ** BY Clicking "BUY" THIS ITEM YOU HAVE READ & AGREED TO ALL OUR RULES! For more information about "US", or "HOW TO PAY", or "WHERE TO PAY", CLICK ON: C&C Signs "FAQ"
Since this item is custom made there can not be "ANY" returns on this item to US! All sales are final! Please do not BUY if you do not agree with ANY or ALL of OUR RULES! 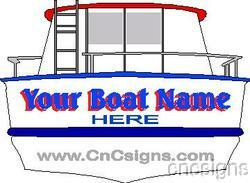 C&C Signs and Banners only takes Visa, MasterCard, Discover, or American Express THRU PAYPAL.com ONLY!! !